The houses received a big update today! 1. 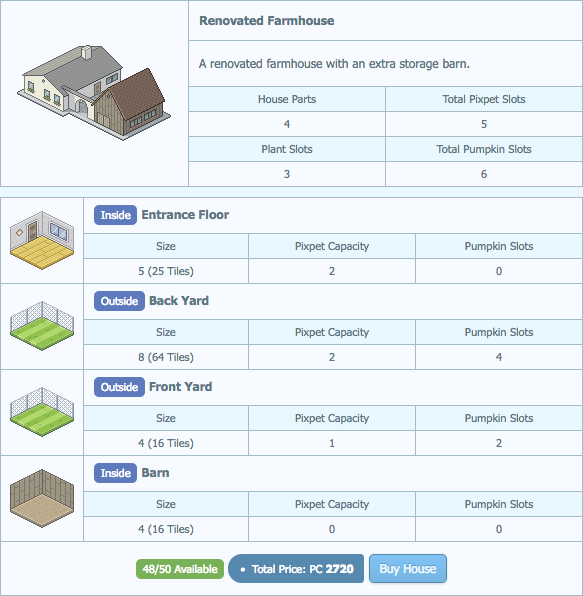 Two new houses have been added: Small European Rowhouse and the Renovated Farmhouse. The european rowhouse is supposed to close a gap between the Starters Hut and the New Luck Bungalow. 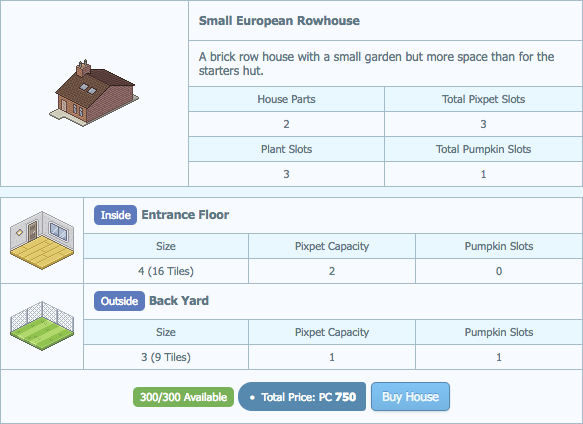 The farmhouse has a lot of pumpkin slots for a relatively small price. 2. A new house part has been added: The Barn. The barn is an inside storage room featured by the new farmhouse. 3. All house prices have been changed and should be balanced better now. The Modern Two Storey House received a small update and has a tiny Front Yard now to host another Pumpkin Slot. 4. All houses have been entirely restocked, hurray! I’m so hyped over this update. Thank you Komodo !! The farmhouse is so awesome! I remember suggesting that a while ago. Was that why you made it or is it just a coincidence? Either way, the houses seem much more balanced now, and it's always good to see more options! So the barn basically acts as a basement but outside? Hehe, looks good though! Aaaaa it's perfect! Time to keep suckin' in PC... got more house hunting to do! 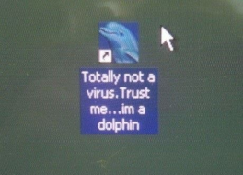 Thanks, Komodo! As a newbie this'll probably help me greatly, haha. oooh those houses look really nice! I'm very glad that there's an affordable house with a lot of pumpkin slots, and that everything's been restocked! I'm sure this is a relief for newer players. &commat;Komodo, great! Since you restocked it what happens if someone were to sell the house/abandon it. Would it increase the stock? And this:"A brick row house with a small garden but more space than for the starters hut." More space for items I'm guessing? I already have the Modern Two Story House. Will an extra pumpkin slot be added to it? &commat;PlagueDG and everyone else who has the old version of the Modern Two Storey House: Please DM me either here or on Discord, I'll swap out those houses free of charge for you! The stock gets out of count anyway trough testing and different actions. It will be updated again with the next stock update. (I updated it today.) More floor space yes.